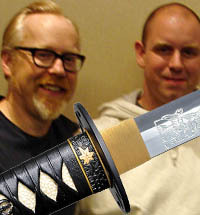 Kill Bill Swords: What Would Hattori Hanzo Think? 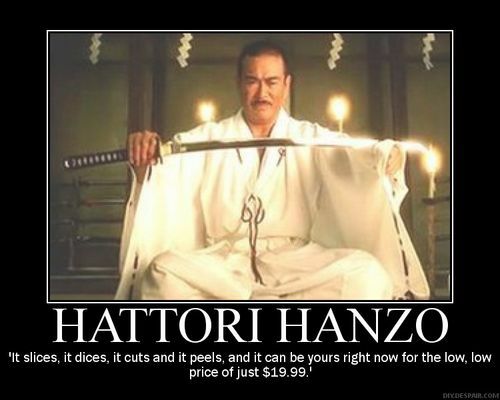 What Would Hattori Hanzo Really Think? 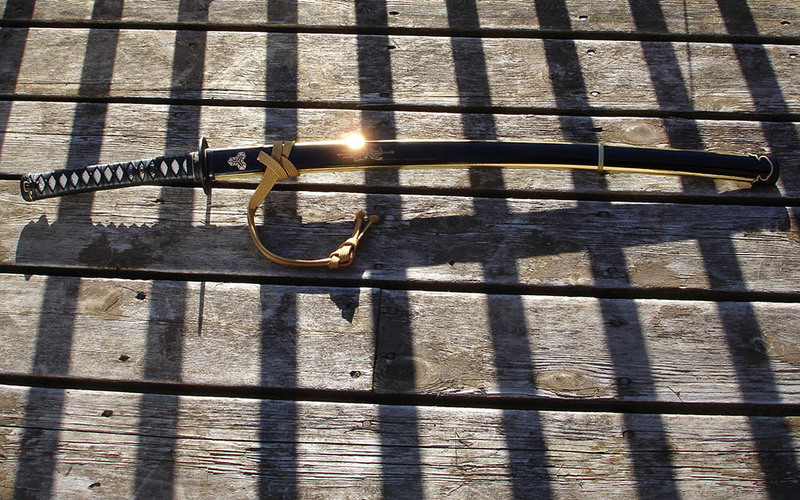 There have been a lot of Kill Bill Swords for sale on the internet since Quentin Tarantino's hit movie took the world by storm back in 2003. 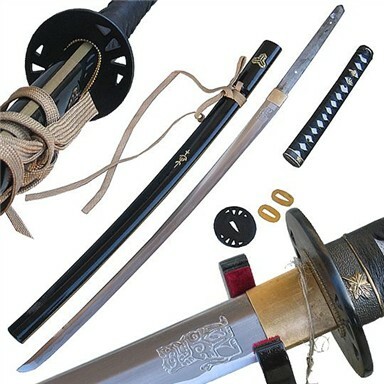 But I have to wonder that if Hattori Hanzo was real, what he would think of all the so-called Kill Bill swords that were sold online over the years.. 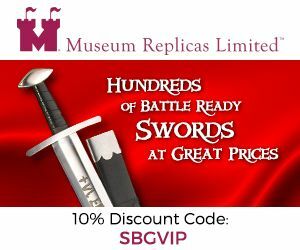 The overwhelming majority of these swords were and STILL ARE all very cheaply made Chinese stainless steel replicas - and at the height of the Kill Bill movies tens if not hundreds of thousands of these things were sold, almost without exception with handles made from plastic with a nylon wrap, brittle stainless steel blades and rat tail tangs.. 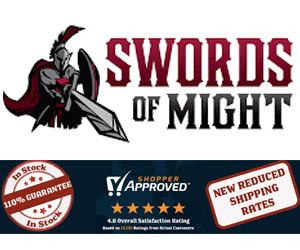 These replica wallhanger swords typically sell for around US$39.99 to $75 from online sword sellers, however on eBay they are easily obtainable for less than half of that price (in fact, during the height of the Kill Bill craze, I saw wholesale cases of 10 go for US$99 - that's $9.90 a piece, which gives you a good idea of how much they actually cost to produce!). 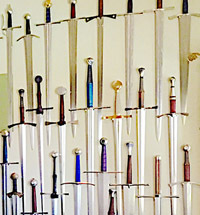 "Luckily for the true fan of Kill Bill Swords, they aren't ALL junky stainless steel wallhangers..."
It's not perfect, but it is the closest thing out there still doing the rounds. 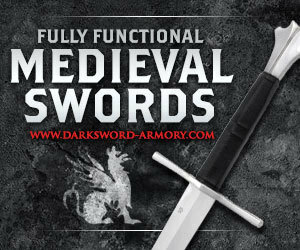 The blade is actually pretty good, 1045 carbon steel (the minimum acceptable for a cutting sword) and it is not badly balanced. 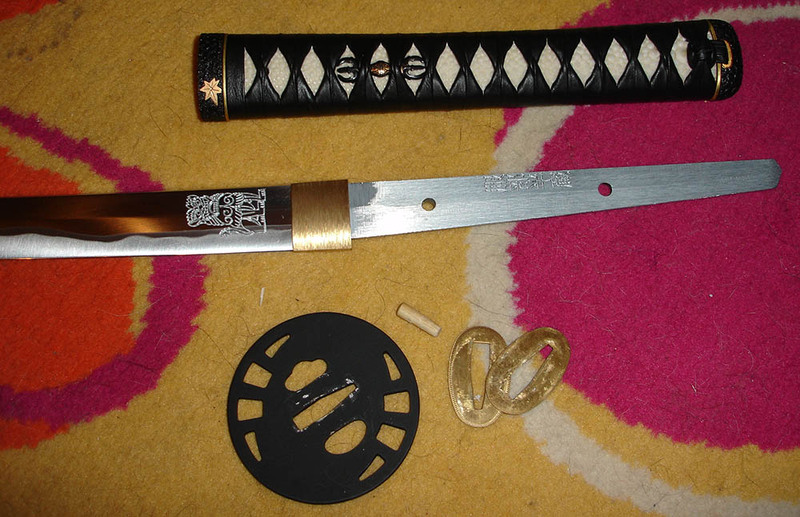 Sadly the cheap 'pleather' (plastic leather) of the ito wrap and the handle components generally leave a lot to be desired - but it at least makes a decent base for further customization..
Customization Tips to Make it Perfect..
Back in 2010 one our member, Jason Blakey, hunted through all the various Kill Bill replicas available at that time and picked out the Masahiro as the closest replica to the movie - and made it the base for a rather stunning rework. 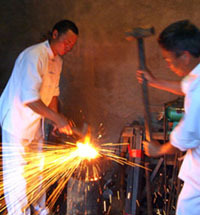 Cut kogai-ana and kozuku-ana in the tsuba. 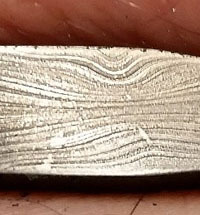 The carbide burr tool worked great for this. Reshaped the tsuka a bit, fixed a crack, and did a full same' wrap. 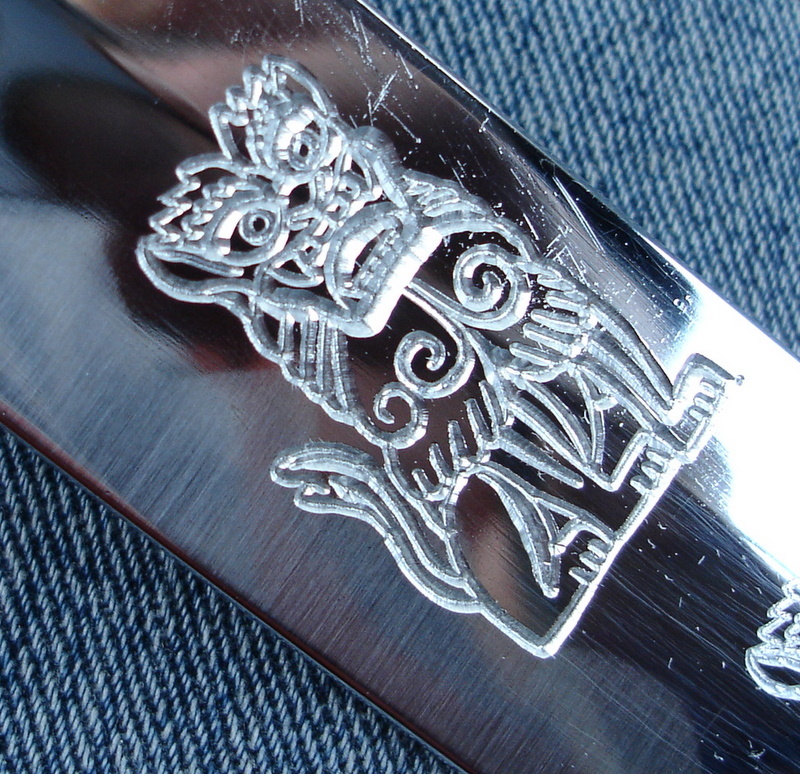 Filed the fuchi/kashira/shitodome to get a better fit and finish. Blacked the fuchi/kashira. Polished the leafs and rim on the fuchi. 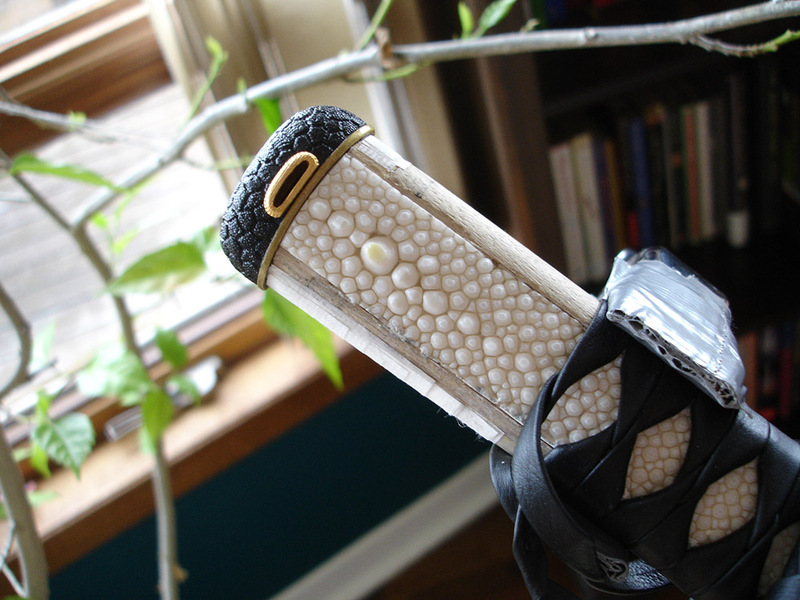 Rewrapped the tsuka in Hanwei leather - very nice stuff. Replace the seppa with something a little nicer. 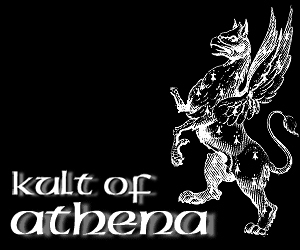 Still need to make a set of this in slightly thicker brass. 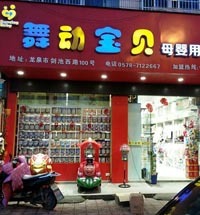 And THIS was the end result of his DIY customization efforts.. 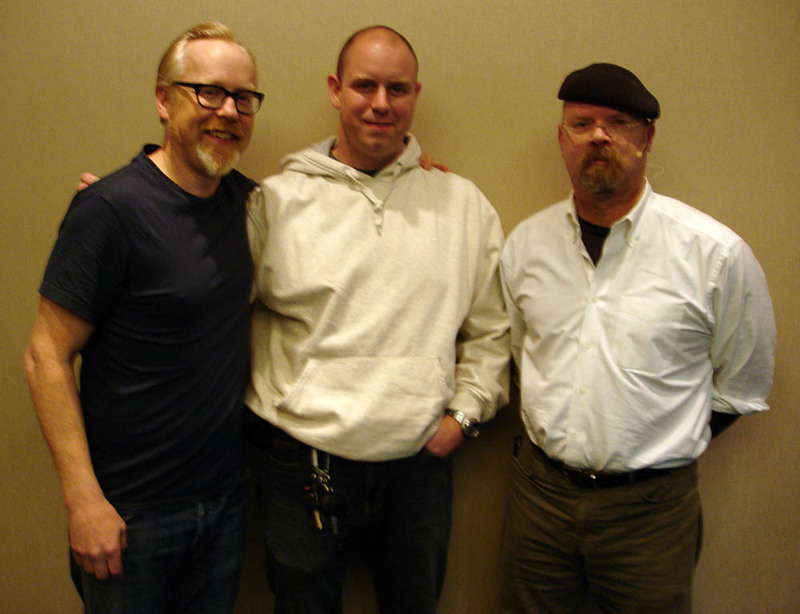 Soon afterwards, none other than Adam Savage from Mythbusters searched the internet for his own Kill Bill replica, saw Jason's work on the SBG forum, and contacted him to commission the most accurate replica possible..! 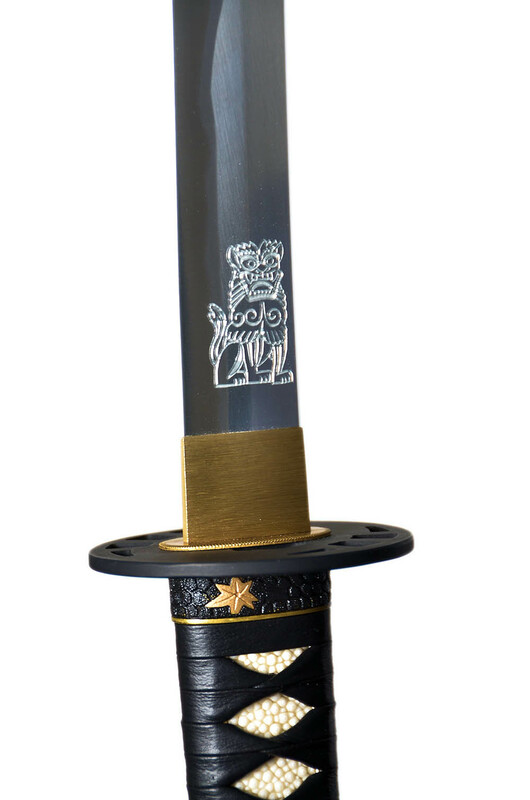 10 months later, the replica was finished - Adam was delighted - and Kill Bill fans are in for a treat as the whole process from start to finish was painstakingly documented in our article - The Hanzo Hattori Sword Build.. It is not for sale, and the maker of this build, SBG member Jason Blakey doesn't have a special website or anywhere that you can order them, but instead by documenting the customization process, you can get some ideas on how you might do something similar yourself (and at the end of the article, we present a full list of free detailed SBG tutorials on how to do many of the customization techniques - or similar methods to get close). 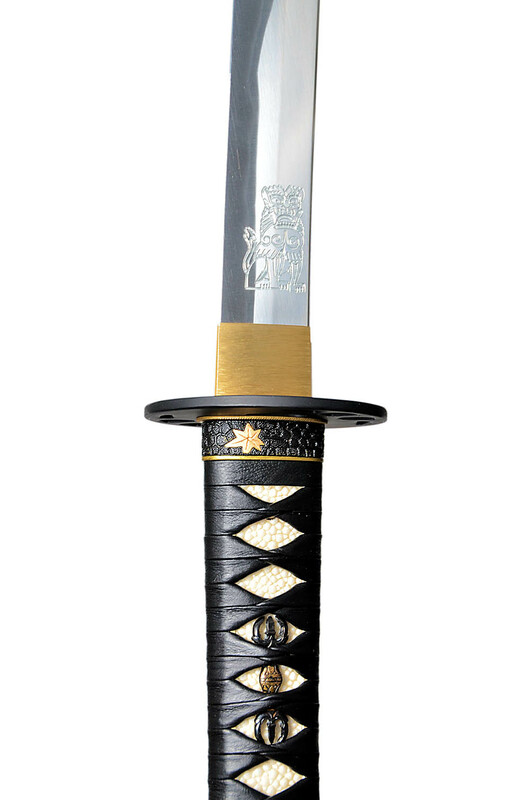 Can't know for sure, but I have a feeling this replica might bring a smile to Hattori Hanzo's Face.. 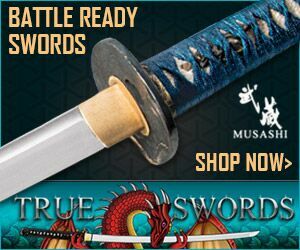 I hope this information on Kill Bill Swords has been helpful. 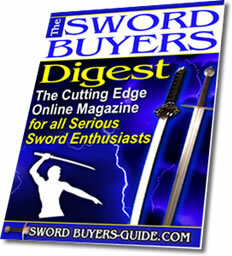 To return to the Movie Replica Swords Guide from Kill Bill Swords: What Would Hattori Hanzo Think, click here.